InvestKL Corporation was established under the initiative of Malaysia's Economic Transformation Program (ETP) in 2011 and aims to attract, facilitate and service large Multinational investments into Greater Kuala Lumpur. 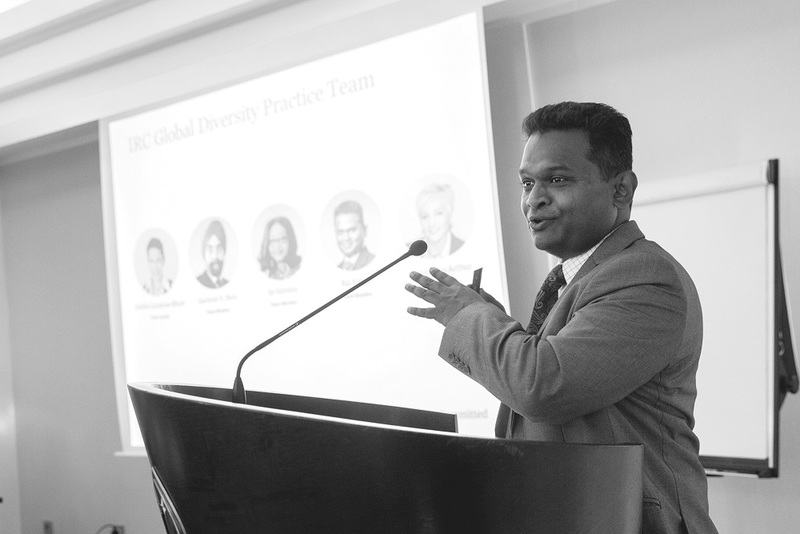 Understanding that the pioneer leadership team is crucial to the success of any new investments, IRC Malaysia partnered with InvestKL in supporting their aims, by providing insights in the area of recruitment and retention of talents in these sectors. As of 2016, InvestKL brought in 64 multinational companies, with an approved or committed investment of USD 2.08 billion, which created over 9335 high-skilled jobs. InvestKL actively pursues large global multinational companies (companies with over USD 500 million revenue) to invest in operational headquarters, international procurement centers, regional distribution centers or regional shared services centers with the aim of increasing job creation and improving per capita income of the population. Ranked as the 5th Most Attractive Destination (EY: Capital Confidence Barometer 2016, SEA), Greater KL offers a large multi-lingual talent pool that speaks at least 2 languages, with local and foreign university qualification and the hunger to learn and grow in their career. From our experience in manning up new start-ups, selection of the pioneer leadership really matters as they define the culture and work ethics, when they build the operations, systems and processes, in accordance with headquarters. Greater KL, being a central location in Southeast Asia, provides global connectivity. Broad-based incentives ranging from grants, funds, tax incentives and expatriate employment support for operational headquarters, international procurement centers, regional logistics and distribution centers, global shared services and other industries such as agriculture, biotechnology, halal business, manufacturing services, and ICT. Integrated telecommunication and transportation infrastructure with multi-billion investments in high-speed rail, MRT, LRT extension, shipping ports and air cargo terminals, besides rail and road networks. Ranked 6th out of 138 countries, in terms of high pay-to-productivity ratio by World Economic Forum in the Global Competitiveness Report 2016/17. Competitive operating costs together with affordable office space rentals and a dynamic pool young and experienced talent. Tight laws for Protection of investments providing organizations operating in Malaysia with trust and confidence. Malaysia was ranked 3rd for its Investor Protection Policies by the World Bank. In order to create a bridge between organizations and the huge talent pool in the industry, it is imperative that IRC makes clients understand the key traits of leaders for start-up organizations. Besides having strong leadership and management skills, the pioneer leadership team should have strong project management skills in order to transform the business plan into reality. They must enjoy it and not just do it as a job. Ability to manage ambiguities should be their second nature. The executive should be a subject-matter expert who is able to anticipate the future, identify and mitigate risks, and put in place best practices in terms of systems and processes. As a leader, the executive should gradually build up the workforce in line with the corporate culture and values. With global companies increasing their investments in Asia, IRC partners will have excellent opportunities for a greater collaboration with our clients by providing country insights that help them make well-informed decisions.